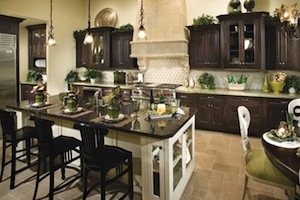 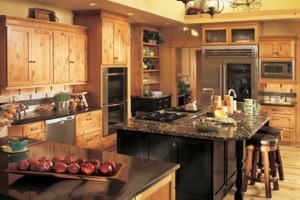 Canyon Creek Cabinets are 10% off for the month of February if you order at least 12 cabinets, so inquire now! 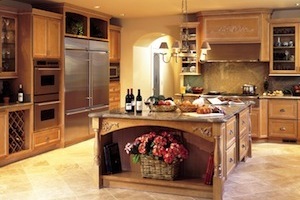 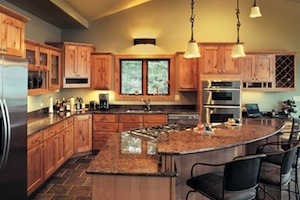 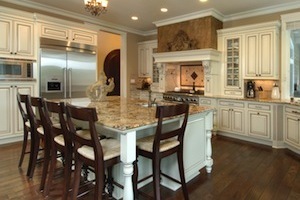 Unfinished cabinets, custom painted cabinets, or stained cabinets, in custom sizes and many styles and options. 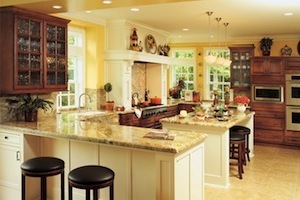 Prices have never been lower, so get your kitchen renovation started today! 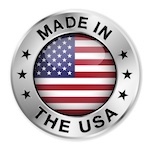 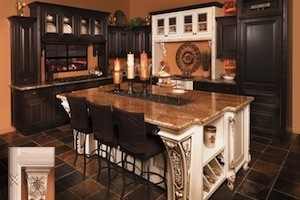 We ship fully-assembled cabinets throughout the continental US!!! 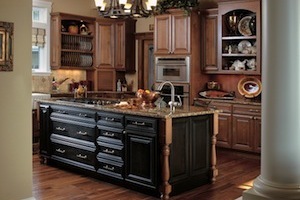 Rev-A-Shelf's filler cabinet and pull-out cabinet series. 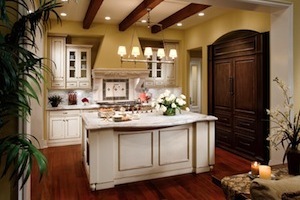 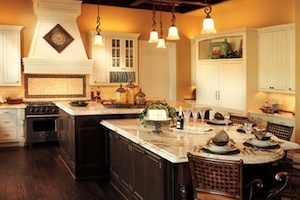 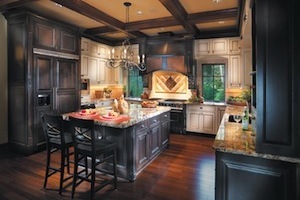 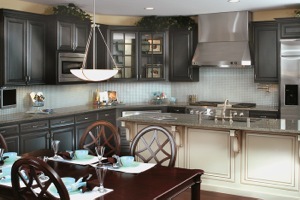 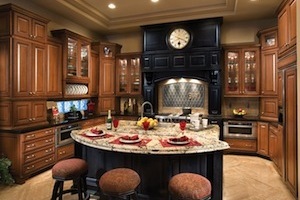 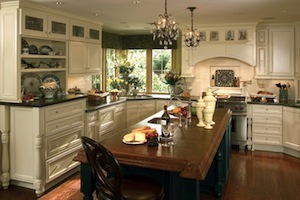 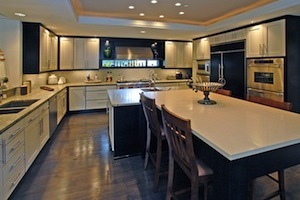 Furniture-style island and microwave cabinets.